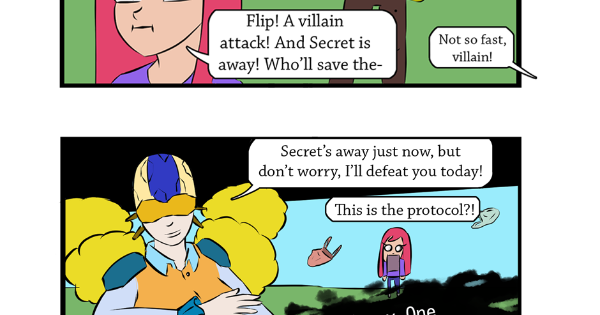 The new arc has begun in my webcomic; Secret Identity Shorts! The hero, Secret, has left the base to head out on a mission and has initiated the 'honey-one protocol' while he's away. What does this mean? Who will look after the base? Who will protect the city? Let me know what you think of this chapter and please follow! I'm excited to start this new chapter and hope your feedback is great!